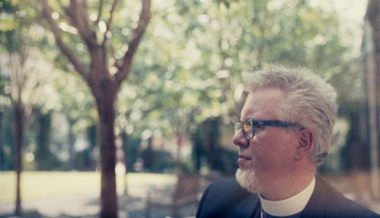 Andy Doyle is an author and the ninth Bishop of Texas in The Episcopal Church. The Intro film for the series Church: A Community Called for the Future. Leave destructive traditions in order to join God in God’s mission. Envision what God’s self looks like in our unstable world. Andy Doyle questions old notions of measuring church growth. Andy Doyle challenges the church to embrace the discomfort and vulnerability of living in an uncertain world.